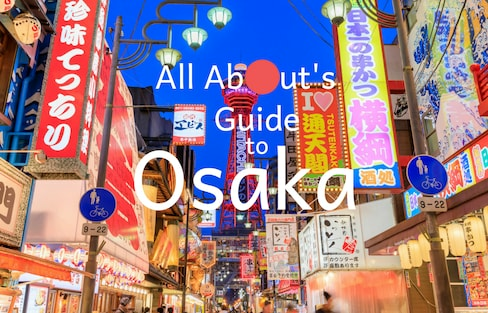 It's almost impossible to plan a trip to Japan without paying a visiting Osaka! Between its enduring history and culture, laid-back attitude and incredible food scene, there's tons to see and do. Make the most of your time with this guide! Zen concepts and practices have heavily influenced prominent people in the West in all fields, from business to entertainment to the arts. What is it about Zen that attracts them? 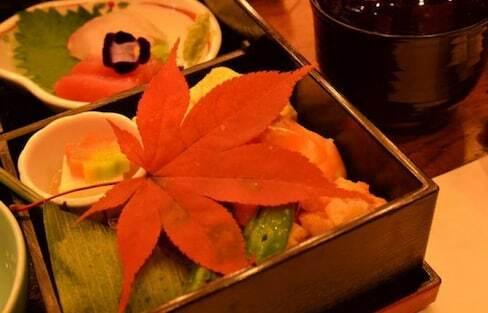 Here are awesome Japanese restaurants to go to when in Kyoto! Seeking a great business hotel to stay in in Sapporo, Japan? Here are some of the hotels in Sapporo that offer fantastic service for reasonable prices. Whether you're lounging around on ice chairs or taking a dip in an outdoor bath, this hotel is sure to warm your heart despite being made out of ice! The adorable character Ponyo joins Studio Ghibli fan-favorite Totoro in dessert form at the well-known Tokyo café, Shirohige’s Cream Puff Factory, for a limited time. Are you brave enough to stay in a scary hotel? Travelers to Universal Studios Japan can spend a hair-raising night at a haunted hotel. The following 10 locations are filled with scenery and natural monuments that are bound to amaze you! 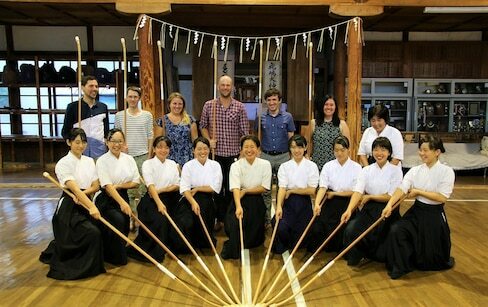 If you are planning a trip to Kyoto, here are 10 spots you definitely cannot miss, according to our friends at Trip101! Japan is known for its artisanal, creative flair in the culinary industry, which naturally jumped into the world of making cocktails. Tokyo's Ginza area is at the forefront of this thriving cocktail scene, and here are some places to enjoy it!